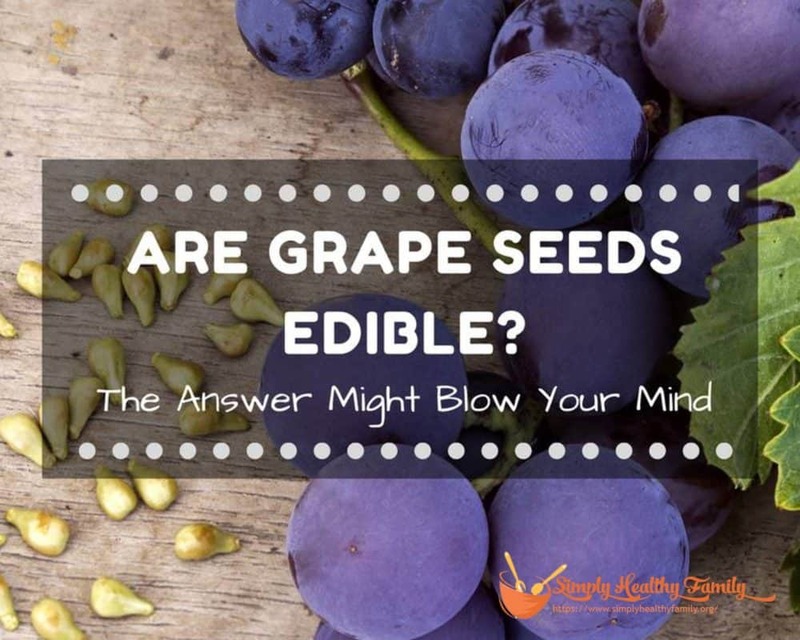 If you’re anything like me, you must have asked the question “Are grape seeds edible?” I ask this question a lot because I always throw away the seeds whenever I’m eating grapes. But after hearing some wonderful news about their nutritional benefits, it made me seriously consider this question. The good news is, grape seeds are edible. In fact, it is packed with nutrients which can be a great addition to your diet. If you want to learn about the facts related to grape seeds, continue reading below. What Type of Grape Seeds Are Edible? Yes, grape seeds are edible. You can find them in all seeded grape varieties like concord, black, and red grapes. These varieties are better than green grapes because they’re sweeter. But among the three types of grapes mentioned, the red grape seeds offer the strongest taste. The bitter taste of grape seeds is actually a good thing because it indicates a rich content of nutrients, like flavonoids and polyphenols. Since most people consider them unpalatable, you can get past the bad taste by eating the grapes whole. You can also take grape seeds in their oral liquid form, like grape seed extract and oil. 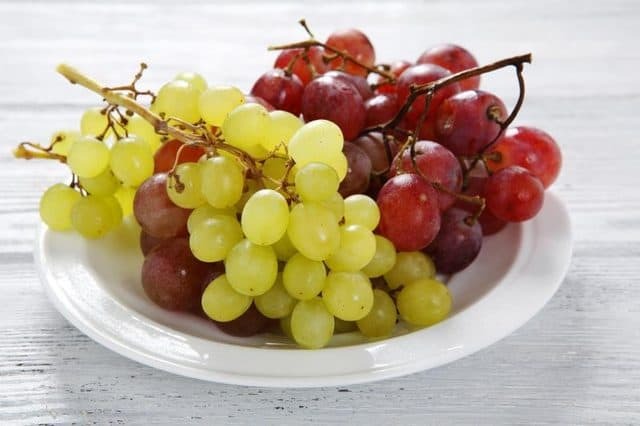 If you intend to eat the whole fruit, make sure that you wash the grapes thoroughly to remove any traces of fertilizers and dirt left on the skin. It is recommended to choose organic grapes whenever possible. Health With Food suggests chewing them rather than swallowing them whole to reap their full nutritional potential. Why Eating Grape Seeds is Good For You? 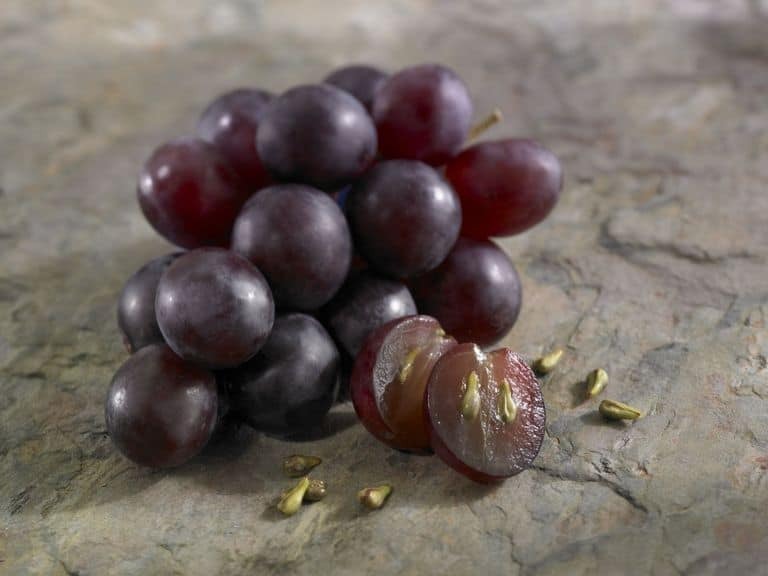 Although not specifically tasty, eating grape seeds is good for you because it is filled with nutrients. It is believed to contain strong antioxidant properties due to its high content of oligomeric proanthocyanidins complexes (OPCs). Other nutrients found in grape seeds include omega 3, vitamin A, Vitamin E, linoleic acid, and flavonoids. 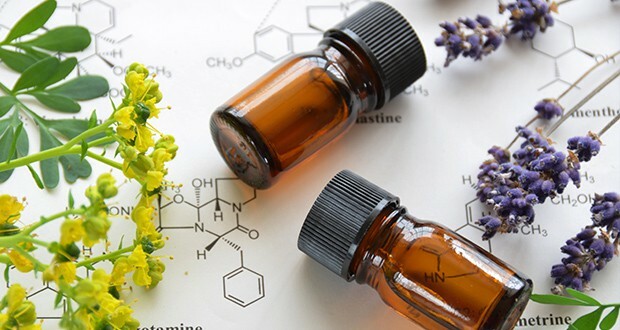 According to University of Maryland Medical Center, OPCs have been known as a very potent antioxidant. In fact, OPCs are more powerful than vitamin C and vitamin E.
This is why you should consider eating the grape seeds for better nutrition. If you eat them regularly, you can reap several health benefits that you thought would be impossible. You can also take the grape seed extract as a daily supplement. If you’re suffering from varicose veins, grape seeds might be the solution that you’ve been looking for all along. Due to OPCs,veins and capillaries are strengthened to improve blood circulation. They also allow the blood vessels to become more flexible to lessen the case of edema, which is caused by fluid retention. Flavonoids help in lowering the risk of cardiovascular disease by reducing the concentration of bad cholesterol in your body. Similarly, OPCs are believed to treat heart disease by lowering high blood pressure and cholesterol. Grape seeds are found to strengthen the blood vessels so they don’t easily become damaged. Once your blood vessels rupture, a heart attack is possible to occur. Although researchers have yet to confirm the potential ability of grape seeds to lower the risk of cancer, a recent research has confirmed their anti-cancer properties. Studies have discovered that they may prevent the development of breast, prostate, lung, and colon cancer cells. They also help protect the liver from the damaging effects of chemotherapy medications. How to Enjoy Grape Seeds? For everyone who have tried eating grape seeds, you might notice that the seeds are slightly bitter. 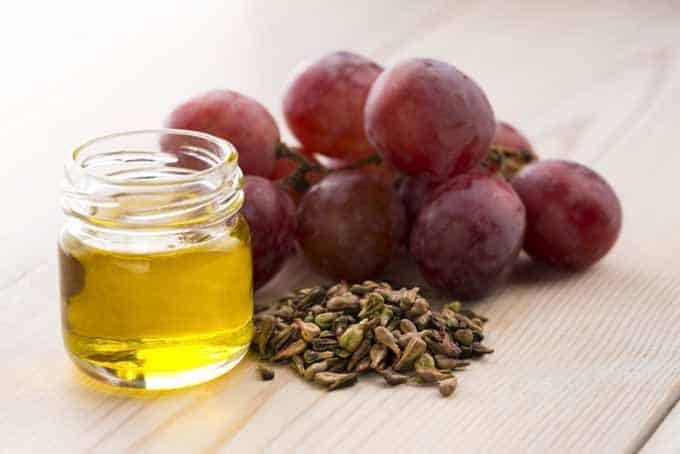 If you don’t like to eat the grape seeds raw, you may take your daily dose of grape seeds in a form of extract and oil. You may also incorporate them into other dishes. The manufacture of grape seed extract was prompted by the growing interest in OPCs as a powerful antioxidant. It is usually the extract from grape seeds that are the side products of wine or juice production. You can buy grape seed extract in most natural food retailers. In choosing the best grape seed extract supplement, look for those that contain 92%-95% of OPCs, like this product. It is imperative that you take supplements at similar times daily because only 30% of their active components stay in the body. If you would like to aim for further health benefits, look for a supplement that offers other antioxidants. Smokers should consider taking 100 mg of this supplement thrice a day. For adults age 19 years old and above, the dosage of taking this supplement is 100 mg daily. If you aim for therapeutic benefits, you can double the dosage to 200 mg daily. For children 1-8 years old, you may need to ask medical advice before using it. Infants, pregnant women, and lactating mothers are not advised to take this supplement. 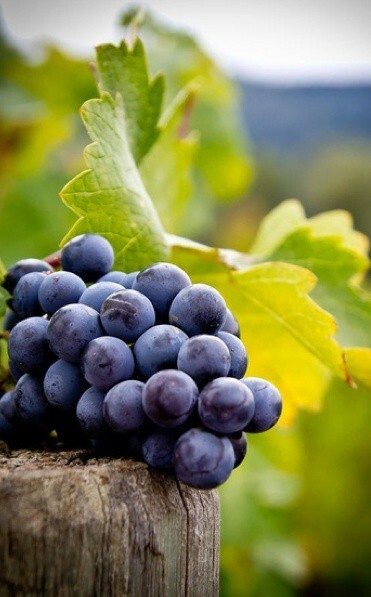 Grape seed extracts may come in several forms, such as tablets, capsules, and liquid. Since grape seed extracts are not recommended for children, you may serve them with fresh grapes during snacks. Remember to let them eat the seeds together with the flesh for more nutrients. Grape seeds can be transformed into oil by pressing them. The oil extracted from them can be used for high heat cooking. According to Dr. Axe grape seed oil has a slightly higher heating point as compared to olive oil. To be more specific, grape seed oil has a heating point of 485 degrees Fahrenheit. A higher heating point is such a big deal because you can cook your food under high heat without degrading its quality and lose its nutrients. 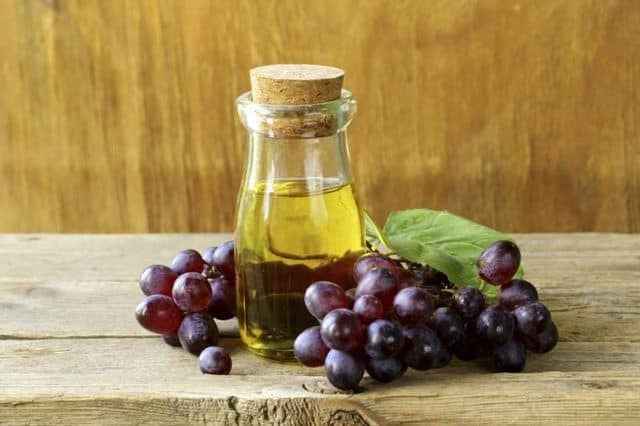 Grape seed oil is also high in omega-6 fatty acids which lower inflammation and bad cholesterol levels. When buying a bottle of grape seed oil, choose one that is bottled in dark glass, just like this. Choosing otherwise may expose the oil to light making it rancid in return. Never buy those packaged in plastic bottles because they may leak chemicals into the oil. Storing the grape seed oil in a cool, dark place may extend its freshness for up to six months. Refrigerators and cellars are great options for storage. You can tell that the oil has gone rancid if it has an unpleasant odor and taste. If you find grape seeds unpalatable, you can diminish their bitter taste by adding them to your favorite soups, smoothies, and teas. You can use them whole or you can grind them to powder. No matter what your preference is, your aim should be to leave the bitter taste of grape seeds undetected. 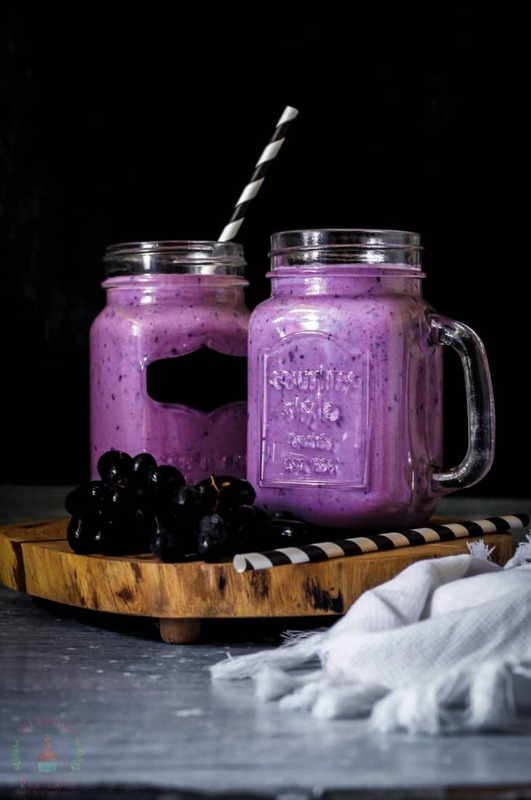 Combine frozen whole seeded grapes with bananas, blueberries, and almond milk in a blender to create a delicious grape smoothie. You can watch this video for reference. You can add some ground grape seeds into your soups, teas, and bread mix by grinding them first into powder. Use a food processor, blender, or coffee grinder to ground seeds finely. You can also leave the seeded grapes whole to make a chilled grape soup. What are the Cautions you should know for Grape Seeds? As with any food, there are potential risks that you can expect from grape seeds. If you have an allergy for grapes, you may develop some rashes, tongue swelling or even trouble with breathing. So before you take some grape seeds into your diet make sure that you have no allergy towards them. Grape seeds may also optimize the effects of blood-thinning drugs like aspirin, which may heighten your risk of bleeding. They also inhibit the effect of Phenacetin, a fever reliever. To guarantee your safety, ask for the advice of your doctor before taking them as a supplement regularly. The National Center for Complementary and Integrative Health (NNCIH) cautions that the grape seed extract may be safe to use for up to eight weeks. Common side effects include dizziness, nausea, and itchy scalp. Try Eating Grape Seeds Today! Eating grape seeds offer more health benefits than you can imagine. Although it has a slightly bitter taste you can try to take it in many other ways, such as the following. Add grape seeds in your smoothies, soups, and bread mixes. If you have anything to share, feel free to leave them in the comments section below. If you like this article, don’t hesitate to share it on your social media.